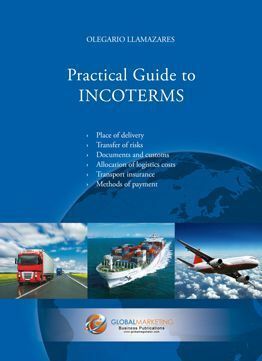 In Incoterms CFR the seller must pay the costs and freight necessary to bring the goods to named port of destination but the risk of loss and damage to the goods, as well as any additional costs due to events occurring after the goods have been delivered from seller to the buyer when goods are on board in the port of shipment. 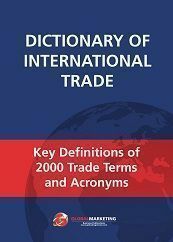 The CFR term requires the seller to clear the goods for export. This term can only be used for sea and inland waterway transport. 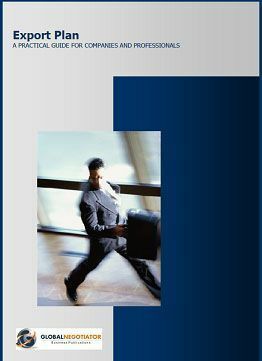 See Incoterms for a list of the eleven Incoterms rules. 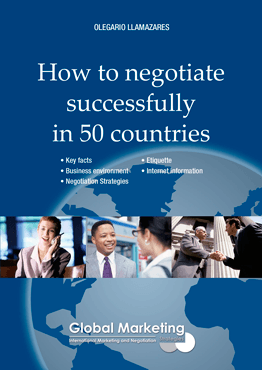 Practical Guide to Incoterms.